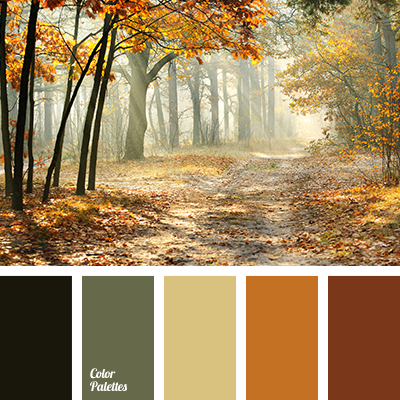 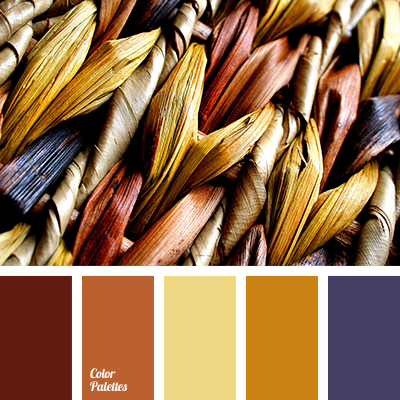 color matching for home, colors of autumn 2017, dark orange, dirty brown color, green, monochrome palette, olive, palette for autumn, saturated orange, shades of orange, warm shades, yellow color. 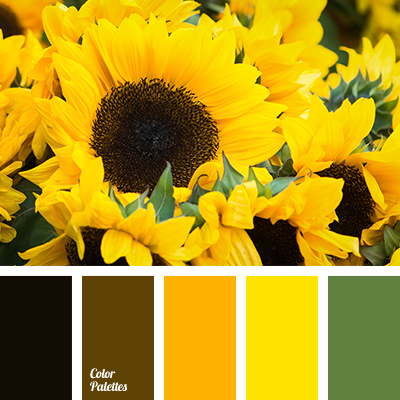 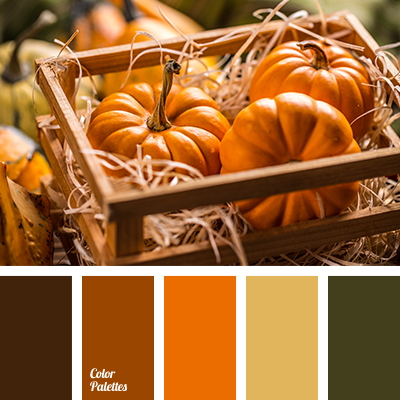 color matching for home, colors of autumn 2017, dark orange, dirty brown color, green, monochrome palette, olive, palette for autumn, pumpkin color, pumpkin color and green, saturated orange, shades of orange, warm shades, yellow color. 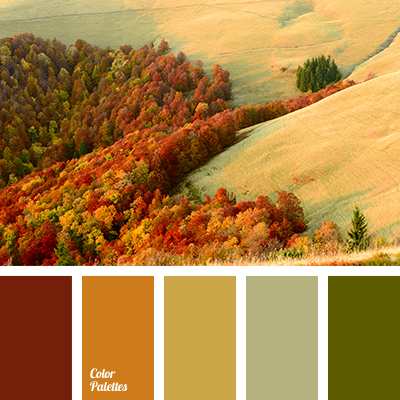 color of leaves, color selection for home, colors of Italy, dark orange, dirty brown color, green, rich orange, shades of orange, warm orange, warm shades, warm yellow, yellow color. 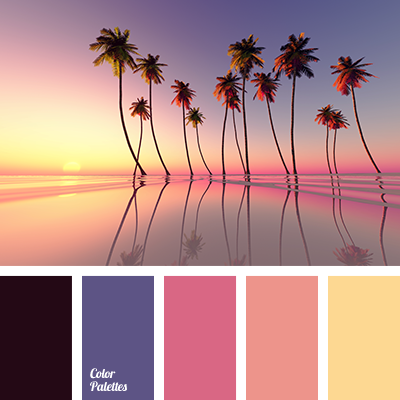 a pink, beige, color of purple sunset, color of sunset, dark purple, deep blue, eggplant, gray-pink, orange-brown, purple, saffron, yellow color. 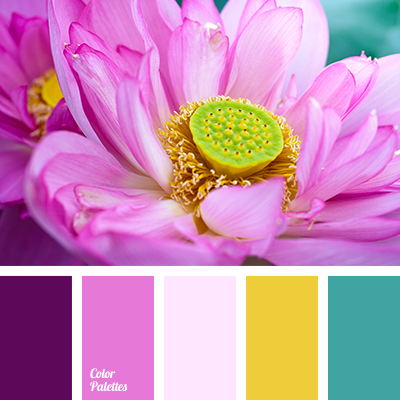 "dusty" shades of colors, burgundy, claret, crimson, gentle shades of pink, pale pink, pastel pink, purple, red colour, saffron yellow, shades of pink, turquoise, yellow and pink, yellow color. 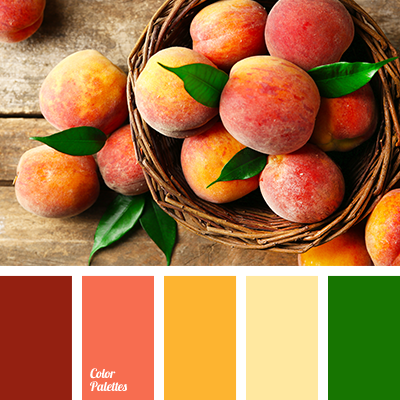 bright yellow, cherry, dark green, green, green color, peach color, red color, rich yellow, shades of red, warm orange, warm yellow, yellow color.